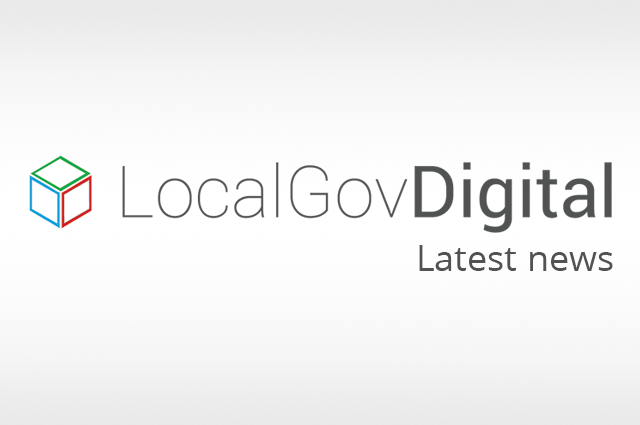 LocalGov Digital is an organisation for digital practitioners working in and around local government. 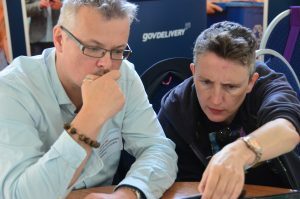 Different councils, different systems, same solution? 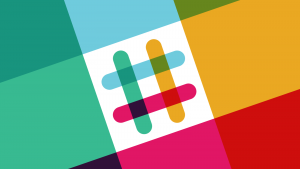 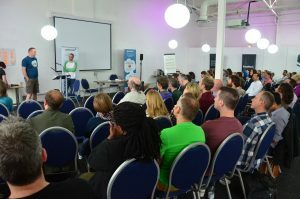 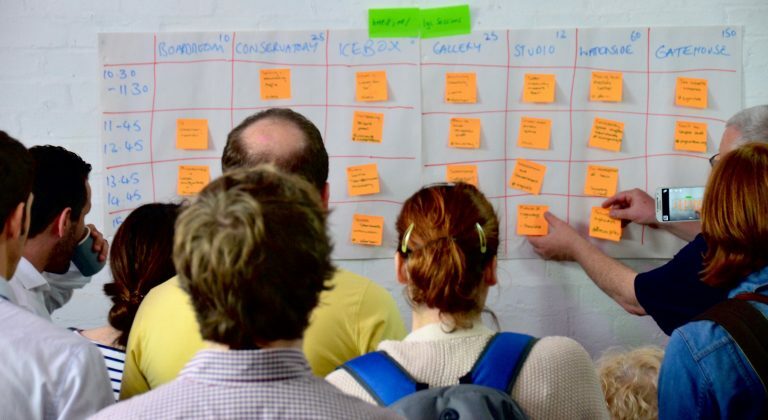 The free annual unconference event for UK local government, by local government. 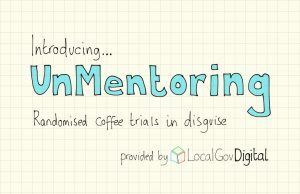 Unmentoring is taking a break at the moment, but we’re hoping to bring it back soon.